YouTube has been taken down from Amazon Echo Show speaker, while on the Fire TV, it will disappear on new year's day, because of an ongoing feud between the two companies over a lack of reciprocity. 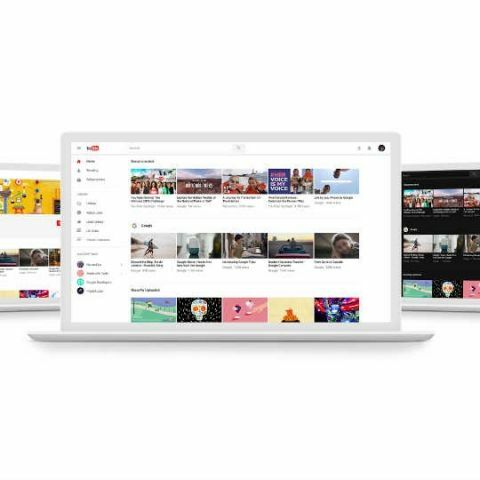 Google is taking down the YouTube app from Amazon’s Echo speakers and the Fire TV Stick, because of an ongoing feud between the two biggest giants of the tech industry. Google decided to block YouTube from the Echo Show and the Fire TV citing “lack of reciprocity” from Amazon after attempts to reach an agreement over mutual access to products and services for the customers of both companies. Meanwhile, Amazon said Google is “setting a disappointing precedent by selectively blocking customer access to an open website,” hoping they would resolve it soon. Due to the skirmish, YouTube will disappear from FireTV on new year’s day while the app is already no more on the Amazon Echo Show. Both Amazon and Google have products aimed to connect TVs to the internet. Google has Chromecast while Amazon has the Fire TV. However, YouTube is a vital service used by most netizens to watch videos. This isn’t the first time Google and Amazon have clashed over YouTube this year. Google earlier removed YouTube from the Echo Show speaker back in September citing reasons of a broken user experience on the smart speaker. Users could still workaround that using a web browser, but Google has also put a stop to that. Amazon and Google are also competing over cloud services and home assistants. Amazon’s Alexa speakers versus the Google Home lineup. Amazon has struck a deal with its Seattle neighbour Microsoft to make both their digital assistants, Alexa and Cortana work together and communicate across the range of devices.